I’ve been dying to do a little baking lately, and I figured a Sunday afternoon would be perfect. 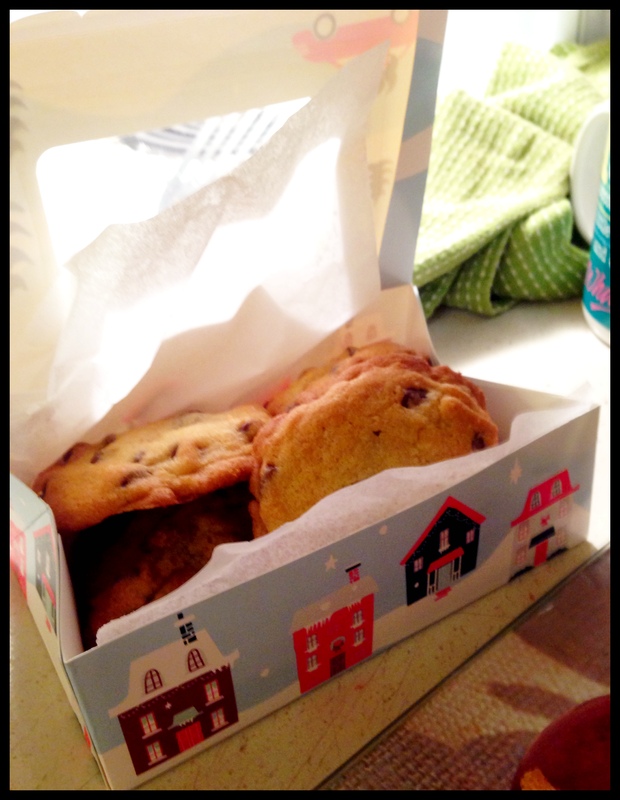 Would’ve been better if it was a lazy Sunday afternoon, but alas, busy day or not, baking was completed. As you may have noticed at one of our earlier posts, I like to use locally made jams/preserves in my baking/drinks/cooking…anything, really. Maybe it’s because I for some reason have so many of them? Regardless, expect to see more of these in the future. Next time potentially with a rose petal cake. If anyone has suggestions for things to do with rose petal jam, please leave them in the comments. I’d love to get ideas! 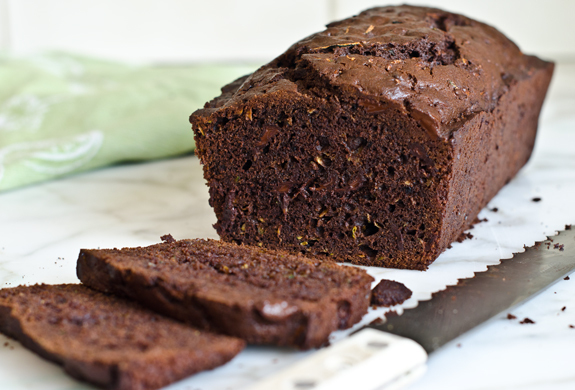 Meanwhile, today’s baking! 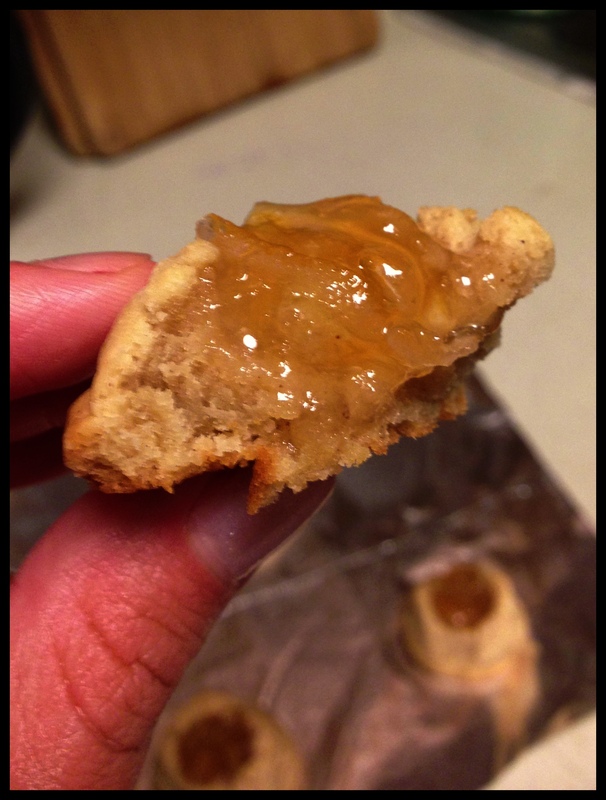 I was in the mood for thumbprint cookies, and had marmalade lying around. Switched out plain marmalade for lemon, and amped up the cookies with some cinnamon, and we were in business! Cream together the butter and sugar, then slowly add the other ingredients (minus the marmalade). Once all mixed, place in refrigerator for 30 minutes. 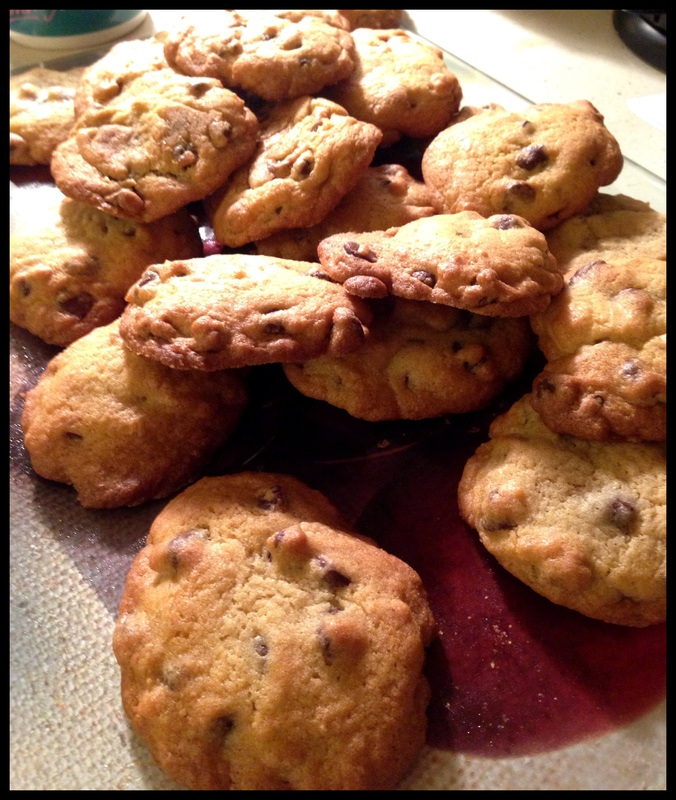 Bake the cookies at 350`F for 8 minutes and then take them out of the oven. 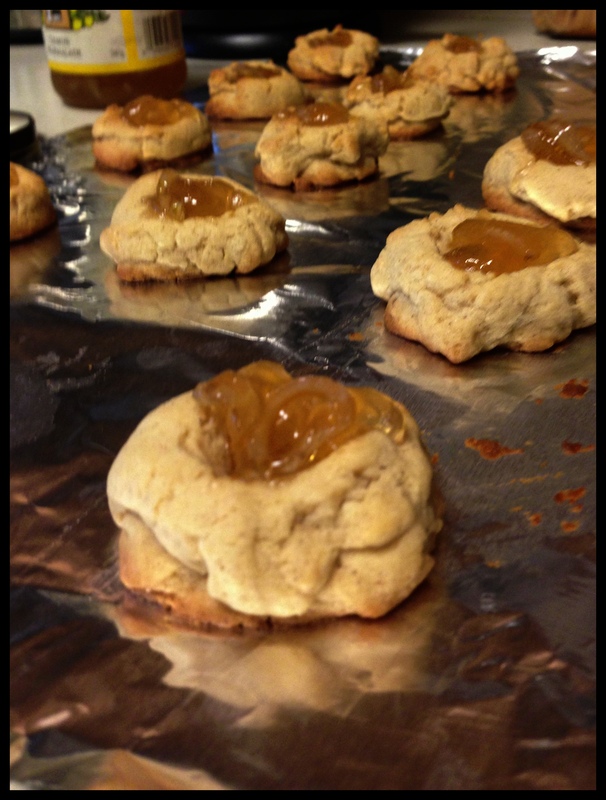 Make a thumbprint in the middle of each cookie and place a small dollop of marmalade. Then place back into the oven for another 5-7 minutes, or until the cookie is done.